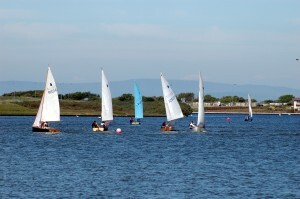 The North West of England is blessed by some of the Country’s most delightful locations not least of which is Sefton. 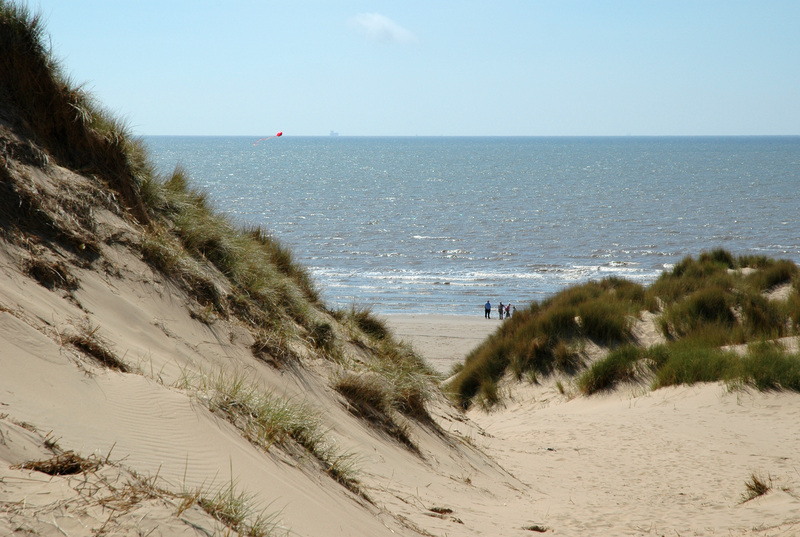 The borough’s exceptional resources are bordered to the west by 22 miles of beautiful and ecologically important coastline, magnificent sand dunes, beaches, woodlands and wetlands presenting one of the most attractive places to live in in the UK. Rare species such as the natterjack toad, the sand lizard and the red squirrel beloved by Beatrix Potter can’t all be wrong. Formby, Crosby, Birkdale and Maghull are attractive residential areas on the outskirts of the Liverpool-Manchester conurbation, close to the sea and the countryside, and are typically some of the most desirable places to live in the North West. 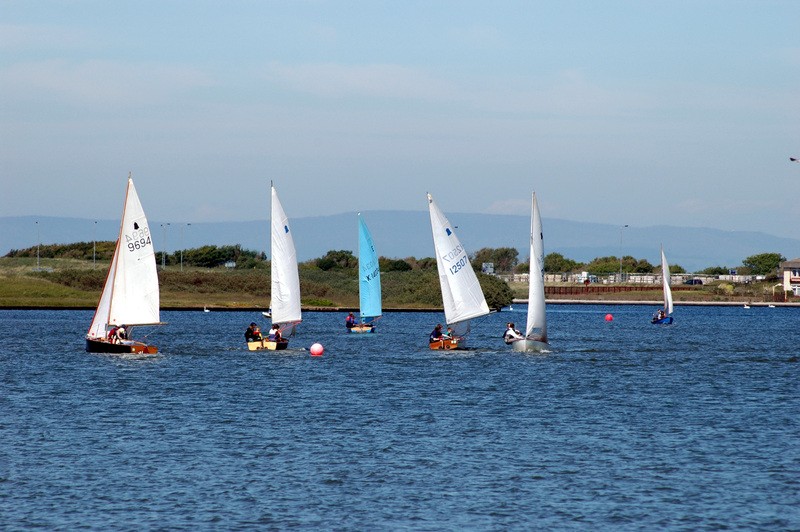 Sefton is a Mecca for a wide range of leisure pursuits, the marine lake at Southport and Crosby Marina are venues for sailing, rowing and windsurfing. And for something a little less athletic relaxation can be found with bowls, croquet and tennis in the many fine parks and gardens. New multi-million pound leisure and sports facilities abound along with multiplex cinemas and family entertainment complexes catering to residents and visitors alike. The arts are by no means neglected, as you would expect from a borough that boasts the birthplaces of Dan Dare and the Mekon in Birkdale or AJP Taylor, one of the UK’s most revered historians. Southport Arts Centre and Southport Theatre provide a wide range of shows, concerts and plays, not to mention the rich cultural heritage of Liverpool on the doorstep. 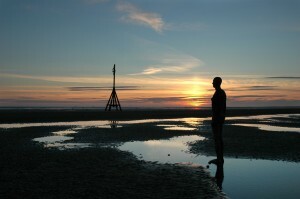 Turner prize winner Antony Gormley spectacular ‘Another Place’ installation on Crosby beach features 100 figures, naked and life-size, cast from the artist’s own body. The figures have been installed along a 3km stretch of the coastline. Sefton’s proud sporting reputation is universally valued but remains, curiously, un-recognised. 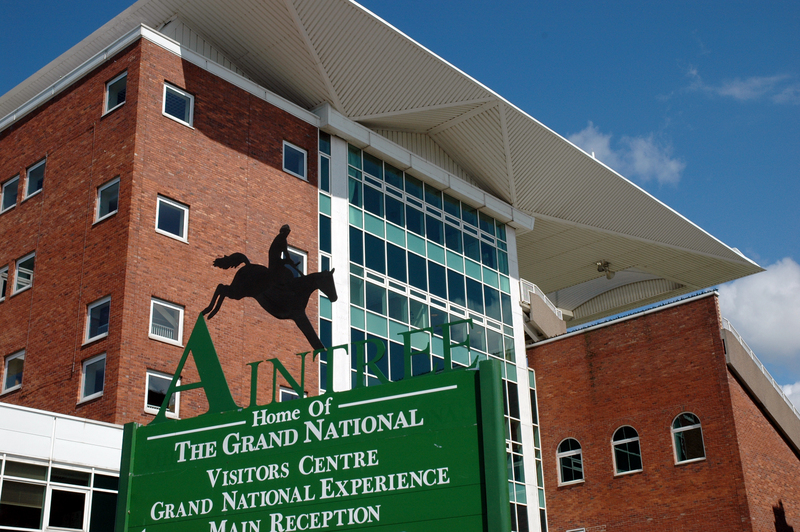 The borough hosts two of the world’s truly most famous sporting events, the annual Grand National at Aintree Racecourse and the Open at Royal Birkdale Golf Club one of only seven acknowledged venues for this key prize in golf. If that is not enough there are five other championship golf courses in Sefton making this section of English coastline one of the most attractive areas for quality golf anywhere in the world. For the spectator top class soccer, cricket, and both codes of rugby are easily available within striking distance of Sefton. 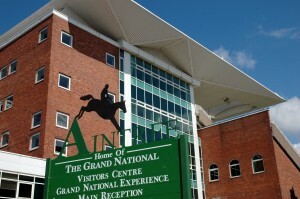 Anfield and Goodison Park, the homes of Liverpool and Everton football clubs, are nearby while Lancashire play county cricket at Southport during the football closed season. Waterloo Rugby Union Club, is located in the heart of the borough at Blundellsands while Super League Rugby can be seen a short hop down the motorway at St. Helens, Widnes and Wigan. Sefton is easily accessible by road, rail, sea and air, both Liverpool John Lennon Airport and Manchester International Airport, half and three quarters of an hour away respectively, are very convenient. If you add to this the excellent access to the national motorway network via the M57 and M58, which also brings the National Parks of Snowdonia, the Peak District, the Yorkshire Dales and the Lake District within very easy reach you have a richly attractive package. Commuting within the borough could not be simpler either with regular electric rail services running through the borough from North to South and a wide ranging and comprehensive bus service.